To get athletes to be champions, we have to get them to think like champions. This requires a team culture where athletes are given space to independently choose to do what it takes to win. This is exactly the environment swim coach Chris Webb has set up with several clubs. 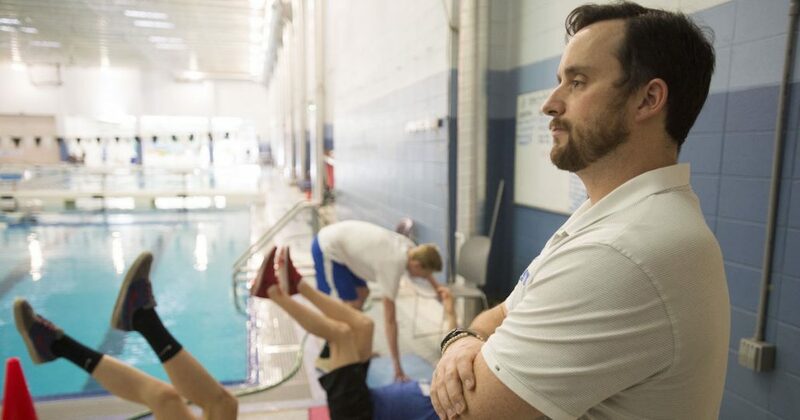 On this week’s podcast Webb joins us to talk about the steps he is taking to install cultural change at his new job with T2 Aquatics in Florida.